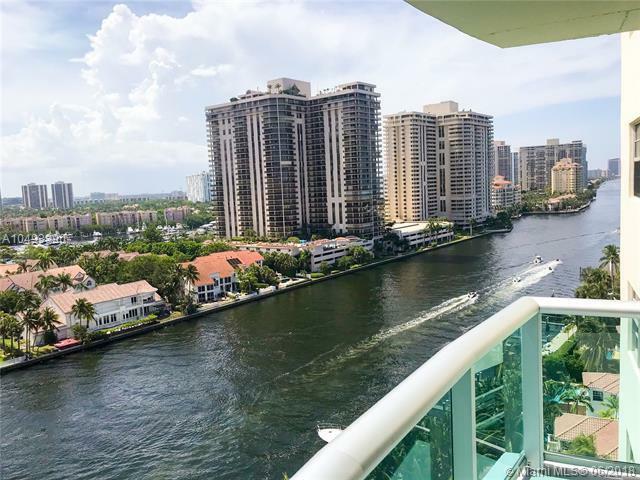 Amazing intracoastal views. 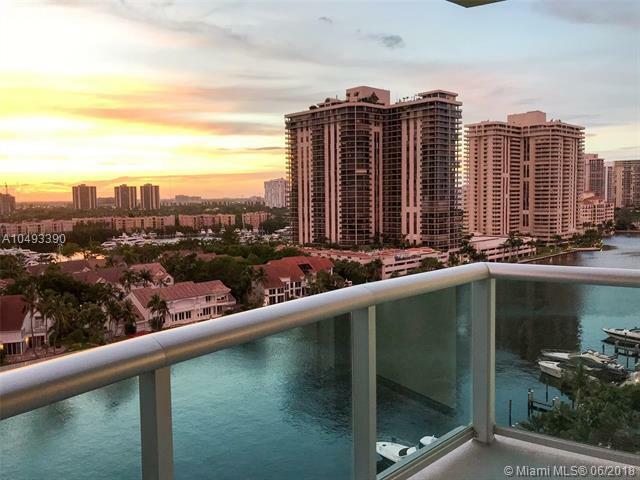 Large,bright corner unit 2/2 pus den,walking distance from the beach,park,kids playground. Fresh complete renovation 2018. Washer/dryer in the unit, 2 walking closets,3 additional large closets, one bath tub/one shower. Tile floors,special order custom wood doors,pocket doors,ECO hypoallergenic paint throughout, upgraded custom ordered European kitchen, rate exotic granite, appliances Kenmore / Kenmore ELITE (convection stove, convection/oven microwave), touch kitchen faucet, cold water filtration system in the kitchen, 3 rack dishwasher, all cabinets are soft closing (kitchen and bathrooms), lights on the dimmers. Owners remodeled the unit for themselves, wasnt intended for resale! Covered garage parking spot near the entrance to the building, no stairway.